Putco LED Lighting - Neutron Bulbs - Dezod Motorsports Inc - Home of the automotive performance enthusiast since 2002. These bulbs utilize the original lighting fixture and won’t damage any part of your car’s lighting! World’s brightest automotive LED bulb. 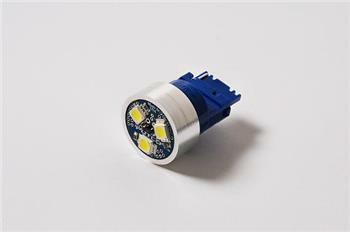 High Power LEDs – 240 lumens. 50,000 Hour – Lifetime Warranty.